Our first event to visit another Club was Paddlesteamers on 14th October. 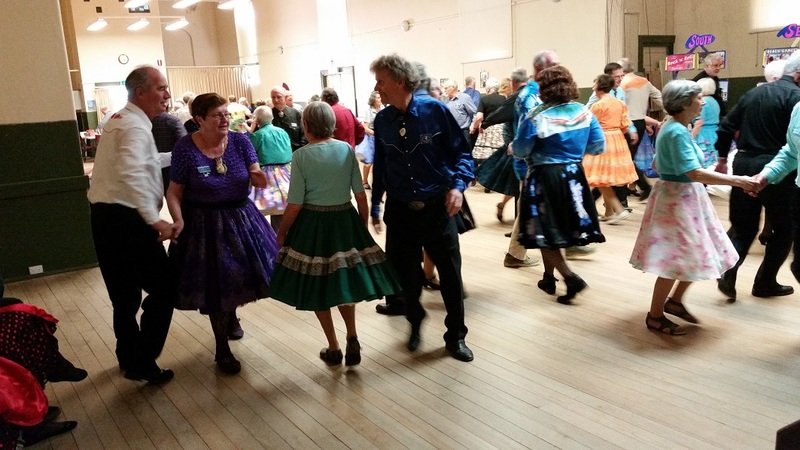 This was a great afternoon’s Square Dancing and it was just down the road from home – just 1 kilometre from my place. This entry was posted in Square Dancing and tagged Friendship, Fun, Square Dancing, Visit another Club. Bookmark the permalink.